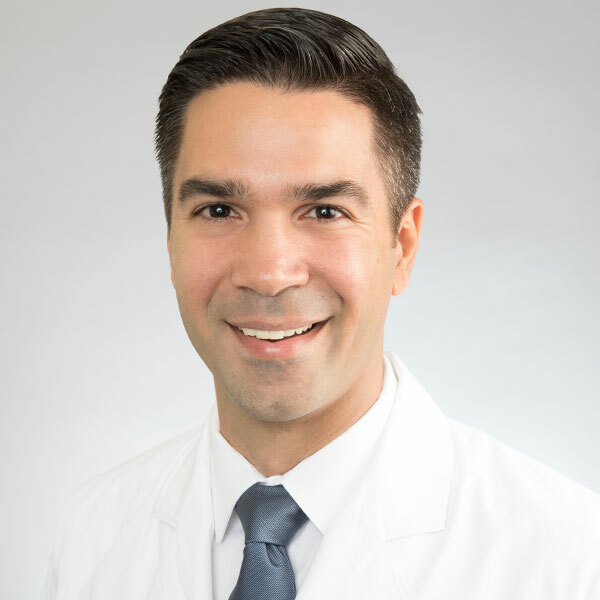 Dr. Nicholas Nissirios is the creator and director of Metro Eye MD. Dr. Nissirios is a board certified Ophthalmologist specializing in Cataract, Cornea Transplantation and Refractive Surgery. He completed his medical school training at the University of Athens Medical School in Greece, followed by a 2-year post-doctoral research fellowship in Glaucoma at Mount Sinai Medical Center in NY and an Internal Medicine internship at Albert Einstein/Montefiore Medical Center in Bronx, NY. He then completed his residency in Ophthalmology at Nassau University Medical Center/State University of New York (SUNY) at Stony Brook, NY, where he served as chief resident in Ophthalmology. Dr.Nissirios and his wife have three kids, Yianni, Nikoletta, and Elias. When Dr.Nissirios is not practicing Ophthalmology he enjoys spending time with his family and playing soccer, the sport he loves the most. Dr. Nissirios is fluent in Greek.